Guaranteed return on investment is a frequent inclusion in recent off-plan marketing by developers in the UAE as they seek to set themselves apart in enticing investors where interest may otherwise wane. Such offers certainly attract attention, however, where one is contemplating investment solely on the basis of such an assurance, it may be useful to deconstruct the deal and assess the legal framework under which such offer is issued. 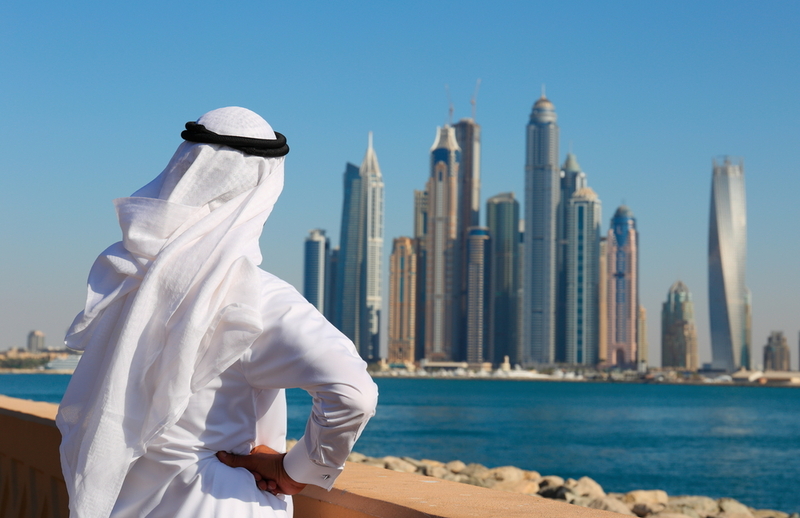 Legally, ‘guaranteed rental return’ schemes are permissible in the UAE to the extent that the developer complies with real estate laws and regulations in Dubai, particularly pertaining to off-plan sales and the Jointly Owned Property law. Off-plan sales are strictly regulated by the Dubai Property Law and the particularities of jointly owned property are maintained and prescribed by Law No. 27 of 2007 where certain disclosures are mandatory as per the sale contract. The above legal directives assist in providing a framework to ensure that investors understand the nature of their investment, enabling foresight and access to information to hold developers as well as property management firms to acceptable industry standards. However, whether regulations have developed to safeguard investors under such schemes and the existence of recourse in the event of breach or termination of contract remains to be seen. At first glance, deals offering guaranteed return for a specified period may be attractive to investors. However, before signing up, I would caution that investors avail all resources, legal and otherwise, in assessing possible eventualities at the outset in order to determine whether such investment really is the guarantee it purports to be. a) Is the property purchase price reflective of the market at the point of sale? In determining whether the property is a viable deal, market evaluation should be the starting point. b) Reputation and capacity of the developer: A clear indicator of enforceability of guarantee would be the repute of the developer in the market and whether they have successfully delivered on such undertakings in previous and other instances. c) The likelihood of achieving the same return post expiry of the guarantee period. Calculation of the properties’ anticipated insurance and maintenance charges as well as the facilities and location of the project may provide an indication as to whether the return will continue post contract. Perhaps, the most important consideration, however, is the mechanism underwriting the return guarantee. Although regulations provide guidance on disclosure in the instance of jointly owned property and registration processes in off-plan sales, the regulatory framework guiding the issuance of guarantee rental return is fairly limited in this jurisdiction and ultimately, investors will bear the burden in the event that recourse is sought against a developer that fails to deliver as agreed. Contracts governing the terms of off-plan sale with guaranteed rental return are often issued by the developer marketing the project and, due to a lack of independent regulation surrounding the terms of issuance of such guarantees, they are typically able to dictate terms. In the absence of strict regulatory requirements, little assurance or substance may be attributed to such undertakings. Provisions are often loosely termed in order to provide one-sided cancellation clauses that permit the developer to retract the guarantee “subject to” conditions determined by the developer and possibly the ability to terminate the agreement at any time. Investors should, therefore, acquaint themselves fully with the terms and conditions of the agreement, what it contains, how its mechanisms are likely to work throughout the contract period and what their rights are under the agreement. 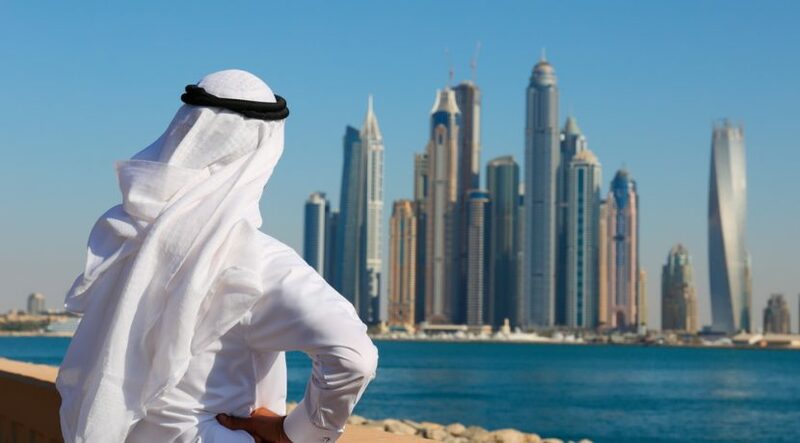 Preparation for the possibility of default or termination by the developer as well as understanding of legal remedy provided both contractually and as per the law of the UAE may reveal somewhat limited recourse available. At this stage, and at all times dependent upon the terms of the agreement executed between the parties, it is likely that the courts, alternatively arbitration, would be the forum for adjudication of such a claim. However, it is important to note that security is not formally required to be furnished by a developer proposing guaranteed rental returns and the caveat provided as per contract may provide adequate protection to a developer that seeks to avoid liability should a claim be instituted by an investor hoping to enforce developer obligations. Independent regulatory bodies as well as more contemplative legal guidelines will no doubt emerge over time. However, in the interim, investors should conduct a thorough assessment as to whether a proposal that seems too good to be true indeed is.